New arrivals? Let's get the party started! 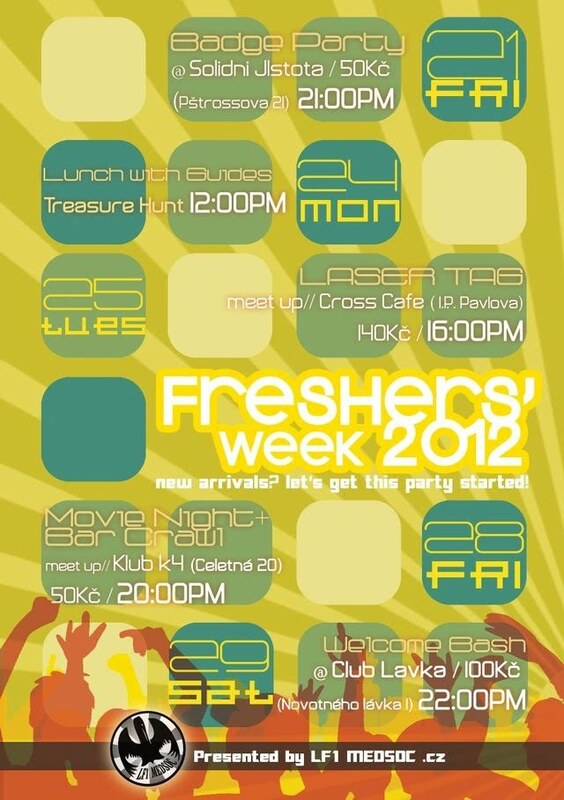 Freshers' Week 2012 is here! 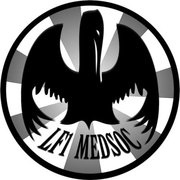 LF1 MEDSOC proudly presents to you this Freshers' Week 2012! We have a great line-up of events, including chilled day time events and to big nights out! There is something for everyone! This is a great opportunity to meet people, enjoy the party, and get to know each other before school officially begins. A great chance to get to know your classmates as well as the Guides. It'll be very fun! Bring your party spirit! Ends up in Riegrovy Sady. This will be a great day where you can travel around Prague and get a feel of the city while getting to know your Guides and classmates and finish with a few drinks in the park. If you are interested in meeting medical students from other facultIes while taking short trip outside our central Prague bubble, come and join the fun! This is the big one! 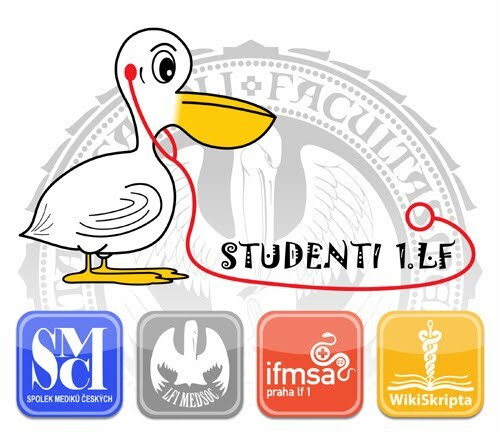 Each year we get almost 1000 students at the party from all medical faculties in Prague. Do not miss it, it's going to be huge!